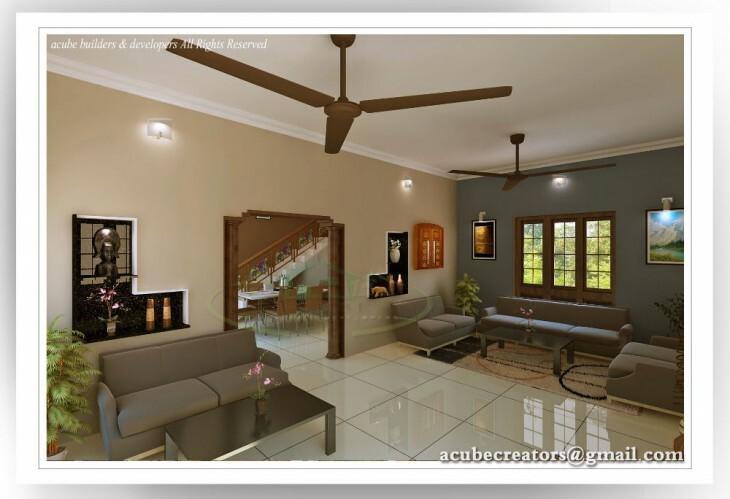 Today we are showcasing a Fantastic drawing room interior idea from A-CUBE Builders and Developers Kodungallur Thrichur. Fascinating drawing room interior gives a wide look .It attract viewers by its spacious view. If you like this House design idea theme - "Fantastic drawing room interior idea" , do take few seconds to share with your friends and relatives . Let them know what you like.